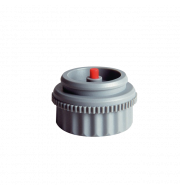 Valve adapter suitable for 0-10V and 230V thermal actuators. The valve adapter is used to attach the actuator to valves. 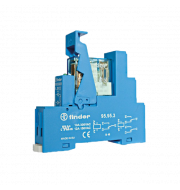 It is compatible with the Loxone Valve Actuator Air. 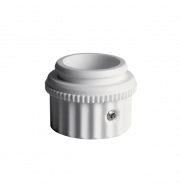 Valve adapter suitable for 0-10V and 230V thermal actuators. 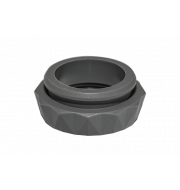 The valve adapter is used to attach the actuator to valves.It is compatible with the Loxone Valve Actuator Air. To connect 230V devices as an input to a 24V Loxone controller or for switching loads up to 16A, at the output.